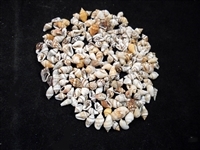 Perfect for all kinds of Shell Crafts, including Sailors Valentines. Great for Beach Crafts and Nautical Decor. Sailors Valentines.